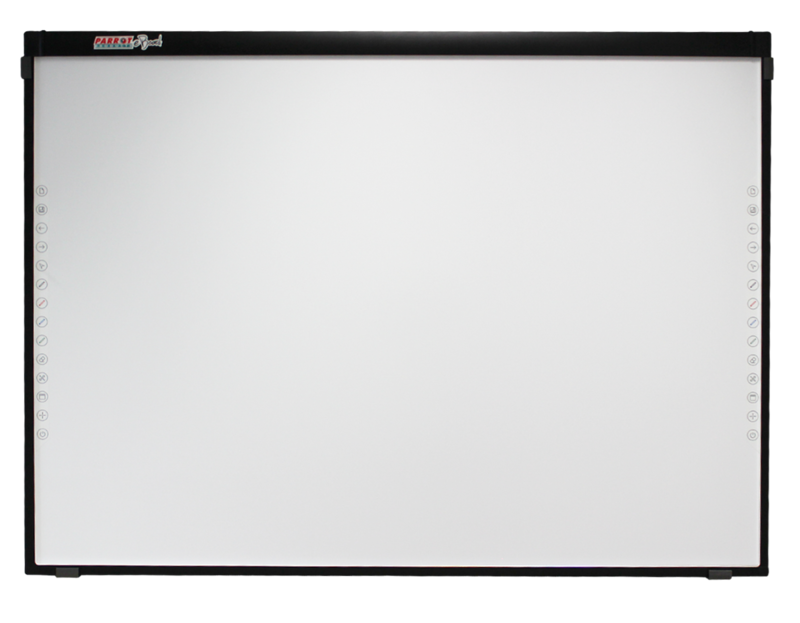 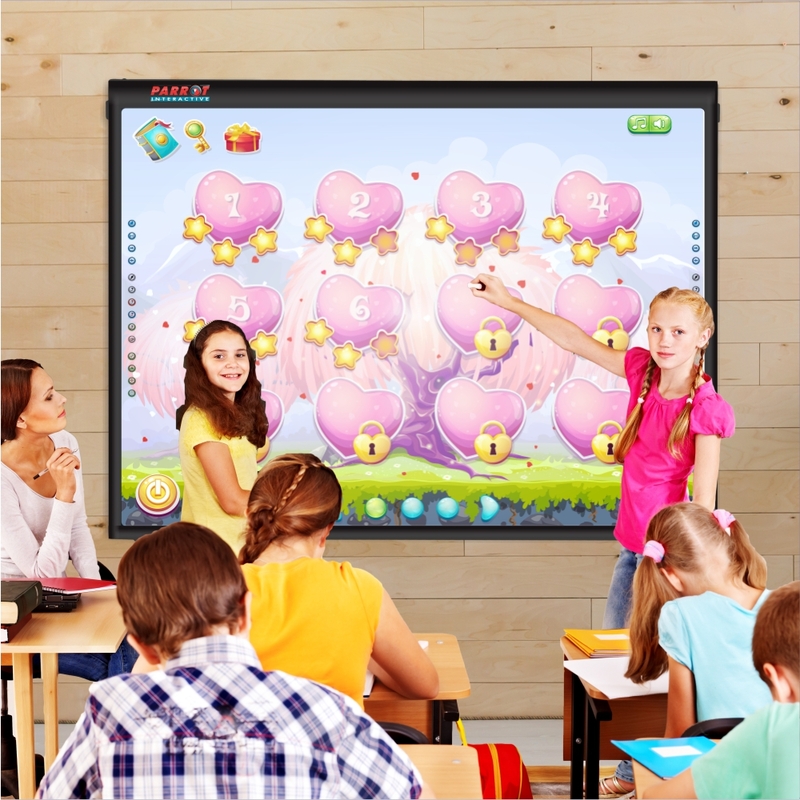 Why Parrot Products Interactive Whiteboards? 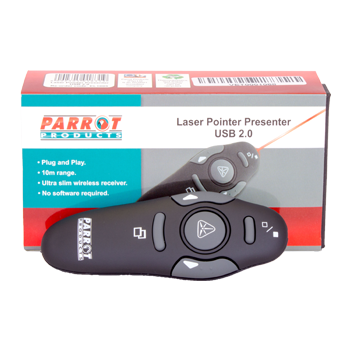 Parrot Products offers a free life-time remote support - A free demo & training session, free installation services and onsite support and ongoing consultations. 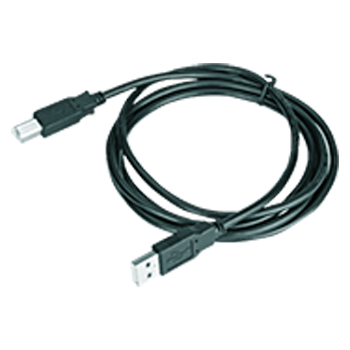 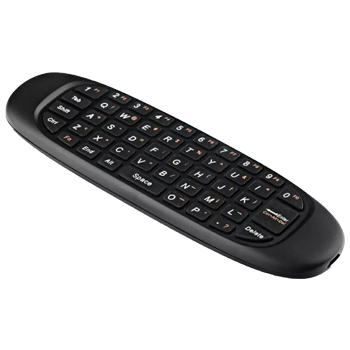 Easy to use with any windows laptop, computer or tablet through plug and play. 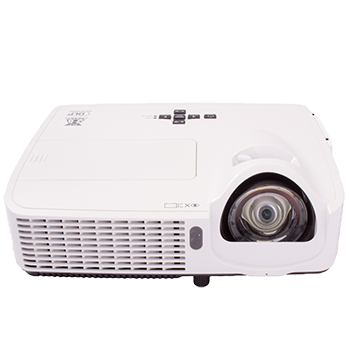 (compatible with Mac through driver) A computer and projector is required. 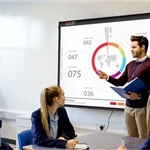 Presentations can now be performed using texts, Images, graphs, visuals all at the same time. 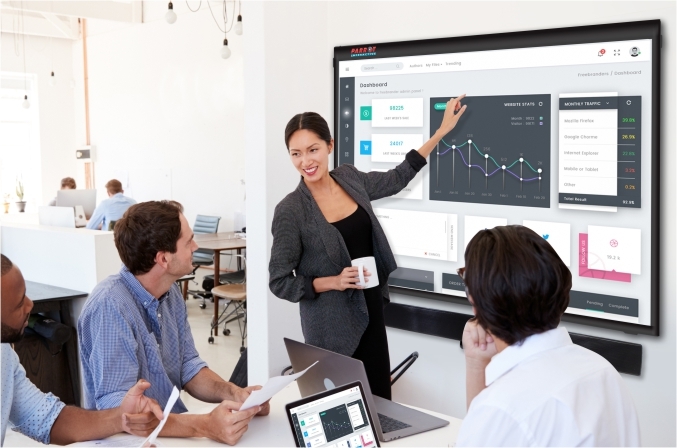 Plan, Share and Modify Projects effectively and efficiently. 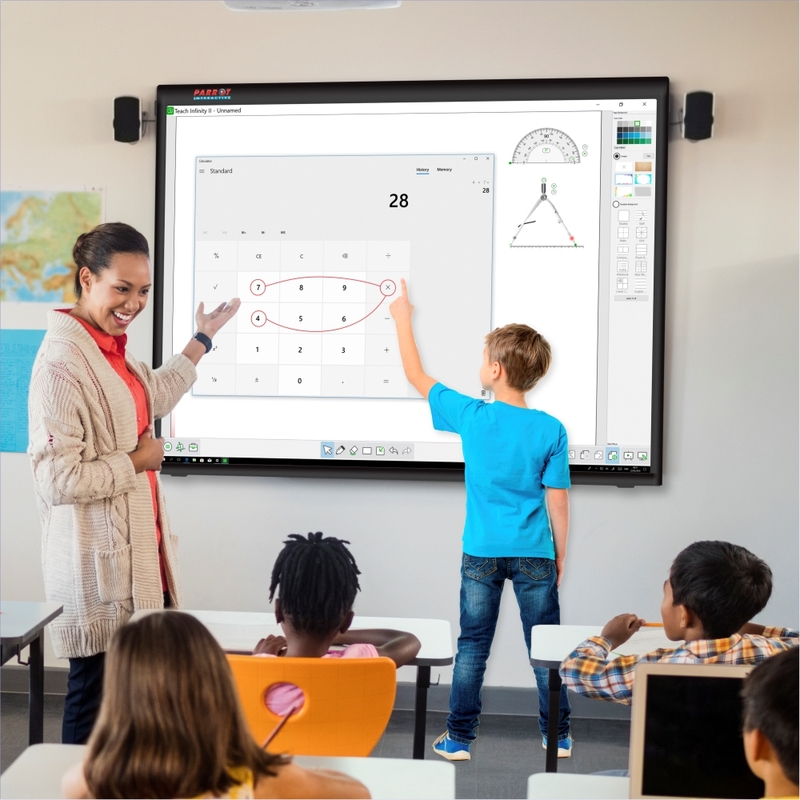 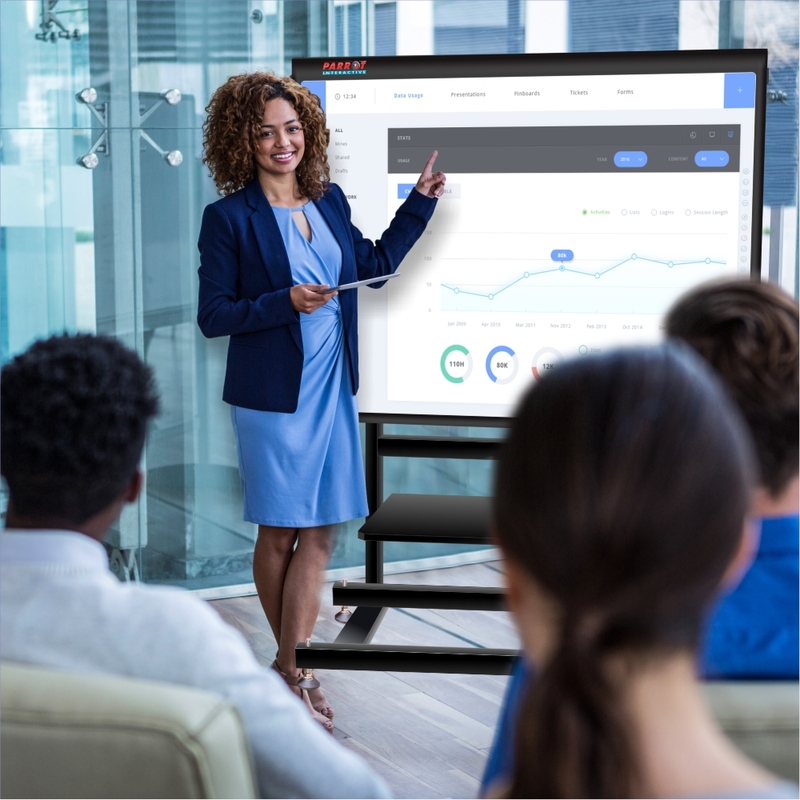 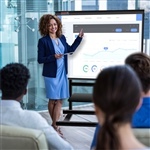 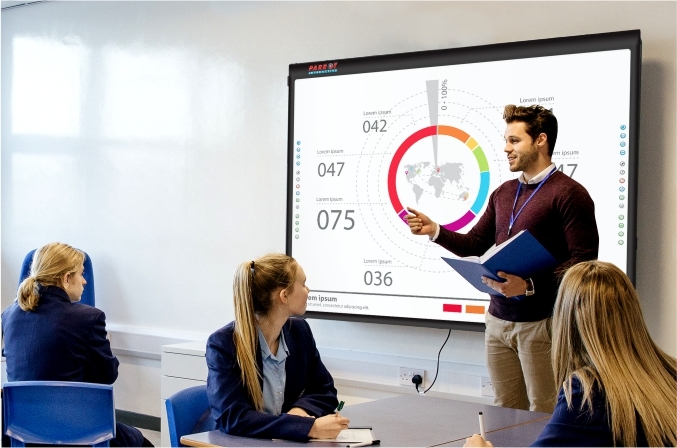 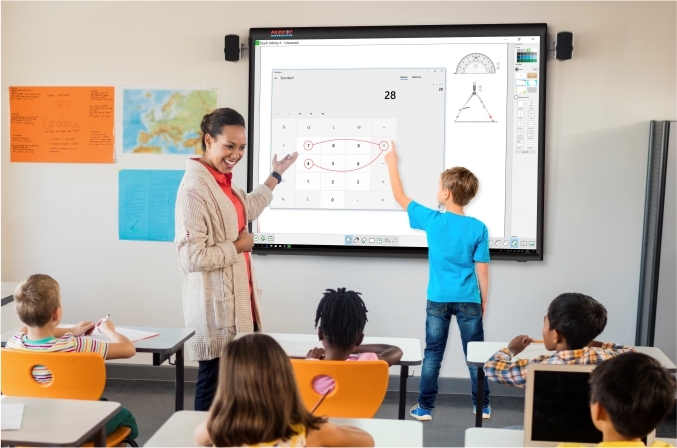 We offer product Training Support on all interactive solutions - Interactive Whiteboards, Interactive LED Panels including LED Modular Systems. 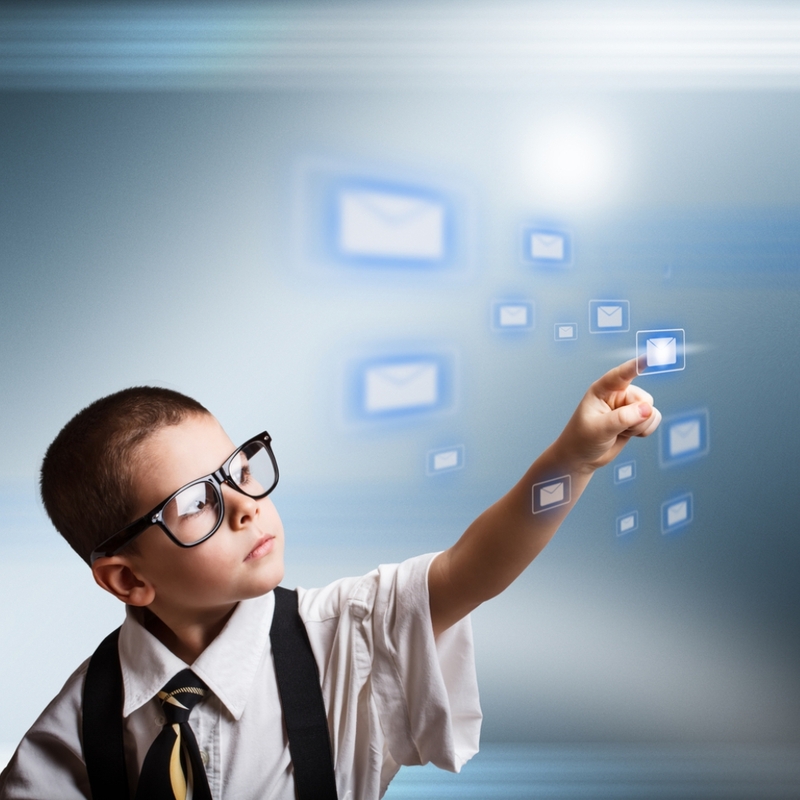 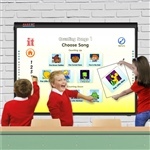 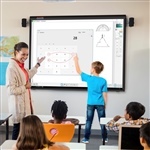 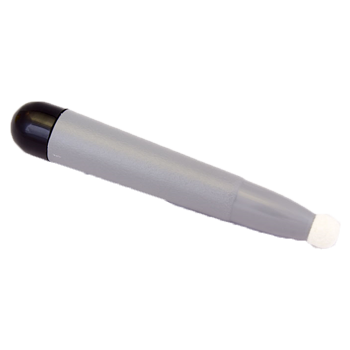 Who will install your Interactive Whiteboard? 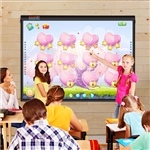 A powerful tool in the classroom that encourages interactivity and Collaboration. 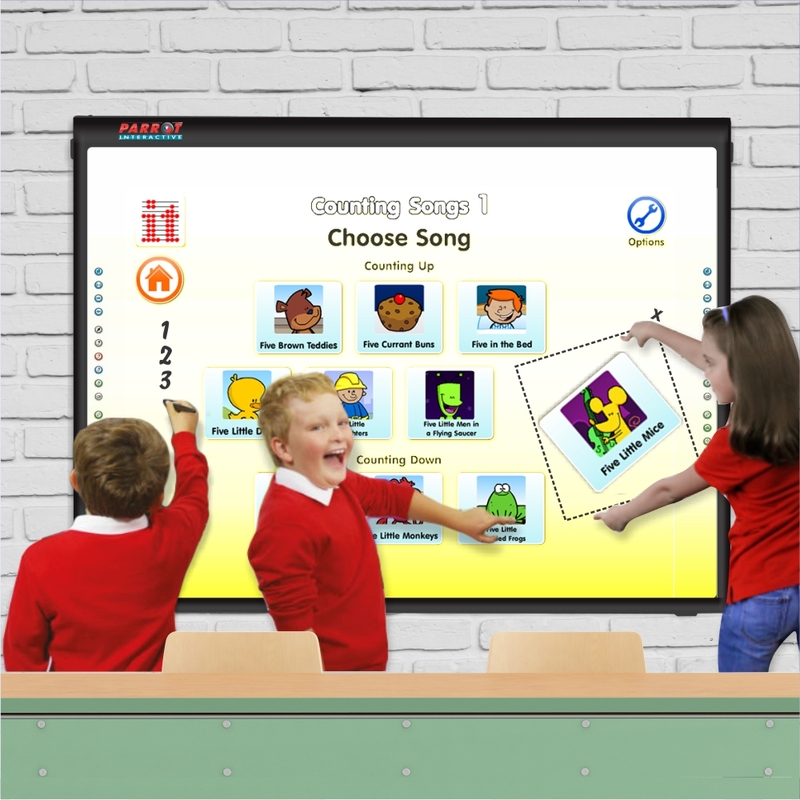 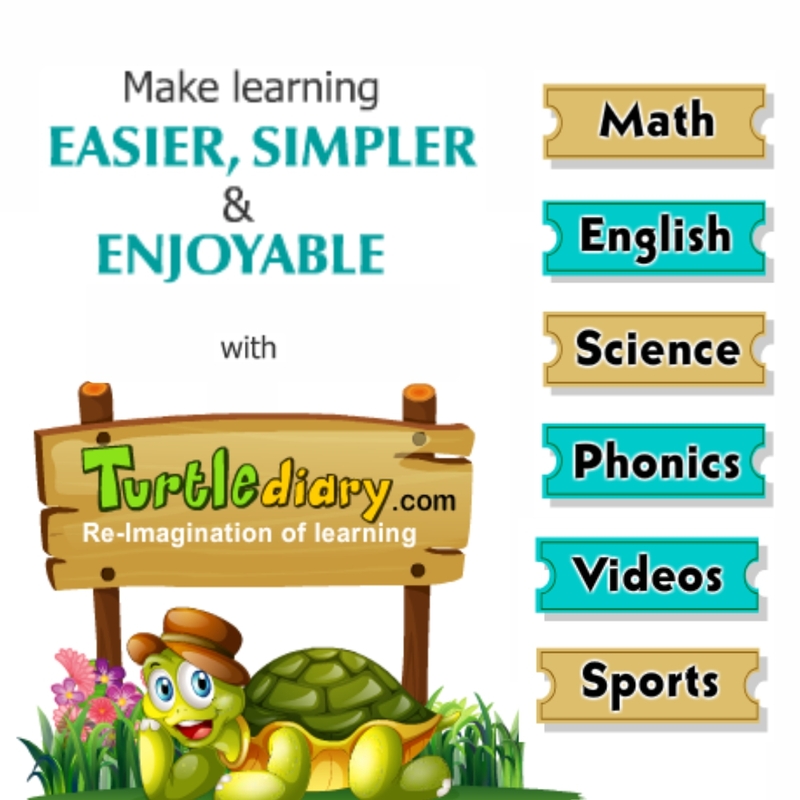 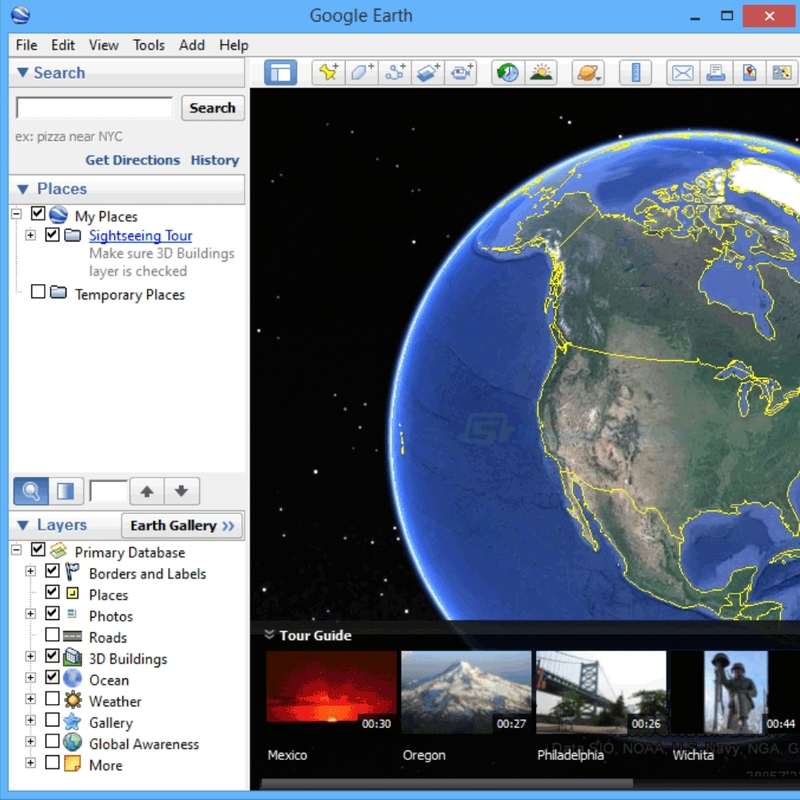 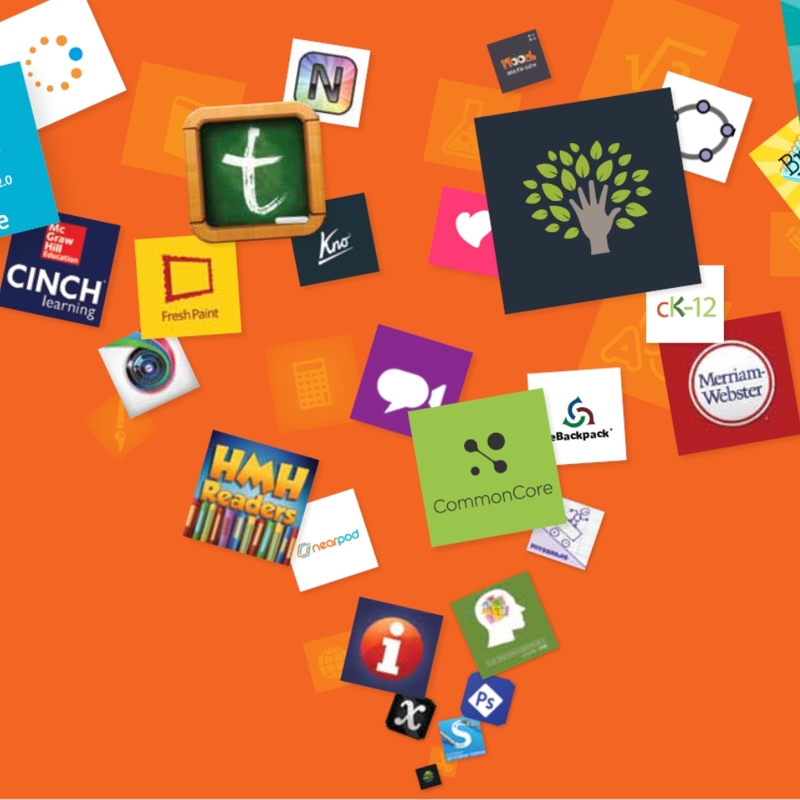 Enable Teachers and Students to interact and share lessons and content. 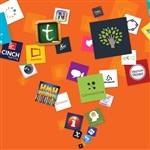 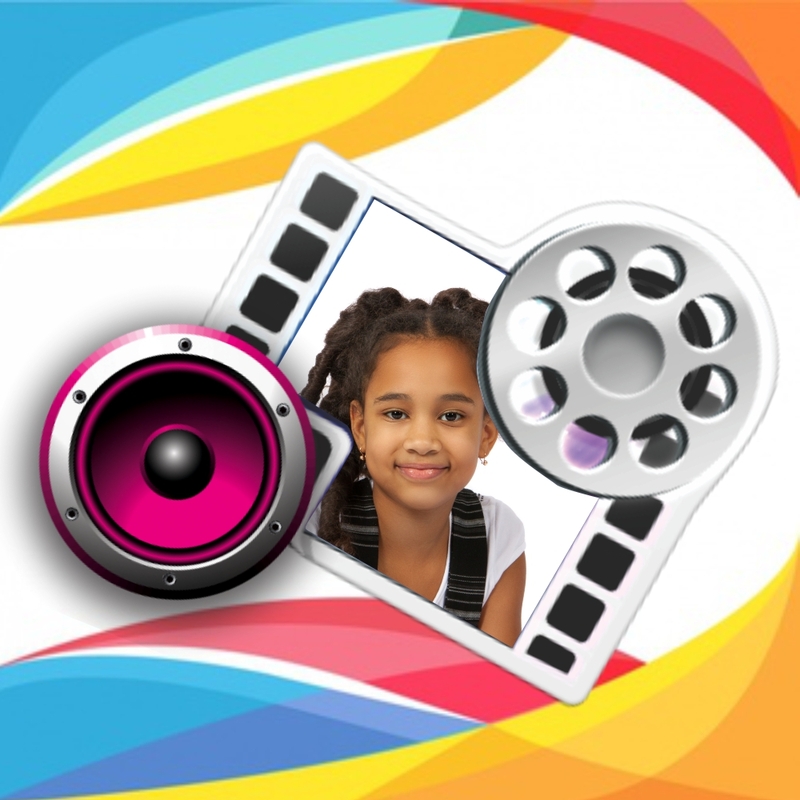 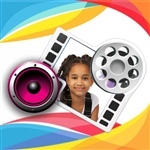 Learning can now be integrated with text, images, videos and Audio. Interact with up-to-date content through annotations, gesturing or manipulations.